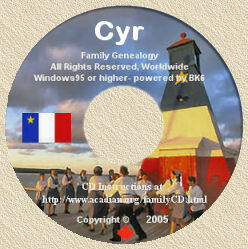 Welcome to Colonial Louisiana History and Genealogy. Here you will find an alphabetized, categorical list of research help pertaining to the French Colony of Louisiana from 1682 until statehood of the many states that were later formed from the territory. There is also genealogical information on some of the founding families. First Families of the Colony of Louisiana. d'Iberville's 1697 List of Engagees. Roll of Recruits at Biloxi 1699-1700. The Marriages of the Pelican Girls.